The energy was high as we danced the night away to the Motown sound by The Moods at our Naperville gala on April 12, 2019. 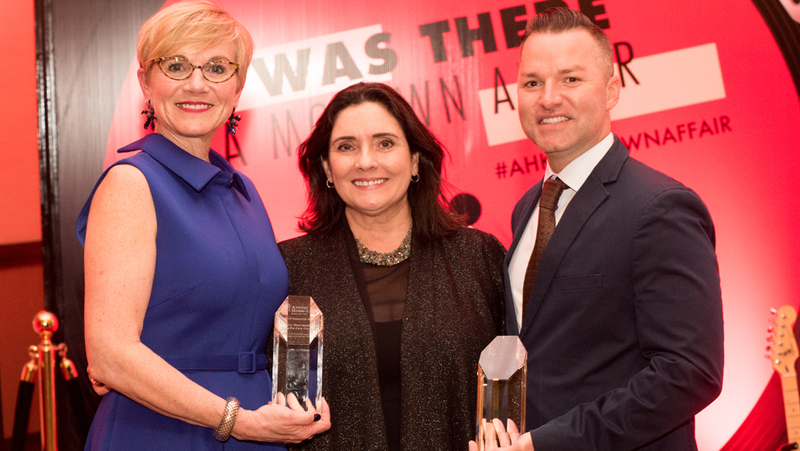 Guests were treated to a fun and memorable experience by Co-Chairs Sheila Gallagher and Yonhee Gordon, and their talented committee, and inspired by the extraordinary commitment of event honorees, Neuco and Kathy Wennerstrum. Paige Richards eloquently shared her family’s experience with Almost Home Kids and reminded everyone why their support matters. CBS2 reporter and news anchor Mai Martinez served as host and together with Marion Valle (auctioneers) encouraged the 340 attendees to raise almost $150,000 in much needed funds for Almost Home Kids. 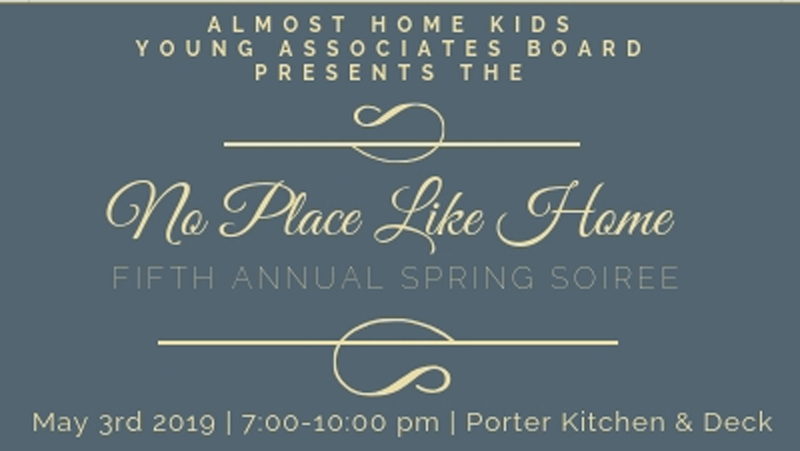 Our Naperville gala is this week, and promises to be a fabulous evening, with a nod to the Motown era and an opportunity to thank two very deserving awardees, learn more about Almost Home Kids and have a very fun evening raising much needed funds. Join us at I’ll Be There, a Motown Affair! This year we are honoring long-time volunteer Kathy Wennerstrum as Share the Care Champion, and NEUCO as very deserving Distinguished Donors. Kathy Wennerstrum, Share the Care Champion. Kathy traded in her corporate ID many years ago and has since taken full advantage of a wide range of opportunities to volunteer. As a result, Almost Home Kids has benefited greatly from Kathy’s willingness to serve our organization in many different capacities. Kathy enjoyed a successful career which concluded in Sales & Marketing at Van Kampen American Capital, where she worked with the company’s Wholesalers and external retail Brokers, before retiring from corporate life to become a stay-at-home mom and driver for her three sons Matt, Dan, and Tom. Since then, Kathy has freely offered her time and talents to several worthy organizations. She served as the President of the Western Springs District 101 School Board, as a Board member and President of the Western Springs Little League, Board member of the Western Springs Foundation for Educational Excellence, as President of the local PTO, and as a Commissioner for the Village of Western Springs’ Recreation Department. Kathy has also been active in the local and global mission activities of her church for the last several years, actively supporting several projects addressing hunger, homelessness, and community sustainability. Kathy presently works to broaden Chicago partnerships within the Presbytery of Havana and supports her congregation’s own partnership with a Cuban congregation. Most importantly, during the last nine years, Kathy’s been affiliated with Almost Home Kids as a Recreational Volunteer and has spent more than 230 volunteer hours engaging with the children at AHK. Kathy has been part of the Planning Committee for the Naperville Gala since 2011 and served as Chair for two highly successful Naperville galas, and she considers it an honor to be just one small part of the greater team working to expand AHK’s reach and services. Neuco became involved with Almost Home Kids (AHK) in 2009 when Bill Neustadt, retired President and current Chairman of NEUCO, was introduced to Almost Home Kids by his neighbor and former AHK Board Member, Mike Busse. Bill was instantly inspired by the mission and children, and in 2010 joined our Board of Directors, serving as Board Chair from 2013 to 2016. Bill also encouraged the company to adopt Almost Home Kids as a beneficiary of their corporate charitable endeavors. 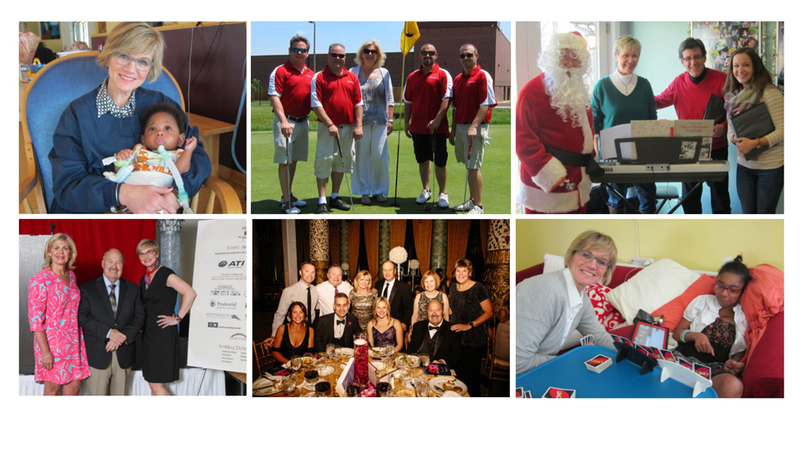 Since 2010 NEUCO has sponsored countless Almost Home Kids events, from our past golf outings, to the galas in both Chicago and Naperville. For several years Neuco has had a foursome of golfers headed by Brian and Billy Neustadt in the AHK Golf Marathon, and Neuco employees have personally supported AHK — encouraging their friends and families to also become involved. In 2013 Neuco employees began an annual tradition by hosting the Holiday Party for the children & siblings at AHK Naperville, recruiting musical entertainment from Neuco employees, providing lunch for family members and staff, and even donning the big red suit and beard to make sure the children at Almost Home Kids have a visit and pictures with Santa, AKA Bill. 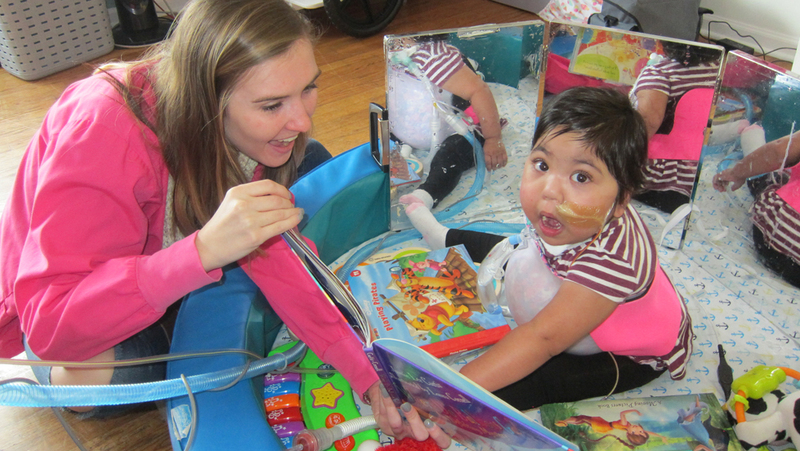 In addition to Almost Home Kids, Neuco has dedicated significant time and resources to the Christopher and Dana Reeve Foundation, the Marfan Foundation and Sharing Connections Furniture Bank in Downers Grove. Neuco is the premier master distributor of HVAC/R controls in North America, providing excellent service, technical knowledge, and support to wholesale distributors by serving as an extension of the manufacturers. The origins of the company date back to 1907 when John M. Neustadt started his hay, coal and grain business on the west side of Chicago. Today, Neuco stocks over 54,000 replacement parts from top HVAC/R manufacturers such as Honeywell, Johnson Controls, Carrier, Trane and Lennox at their new location in Bollingbrook, IL. Amid the evolution of the company from the early 1900’s to today, one thing has remained the same: Neuco’s commitment to customer service and satisfaction is second to none. Masses of thanks to our amazing runners at this years Shamrock Shuffle! You guys raised a ton of much needed funds for AHK and helped spread the word, and a bit of orange in a sea of green! 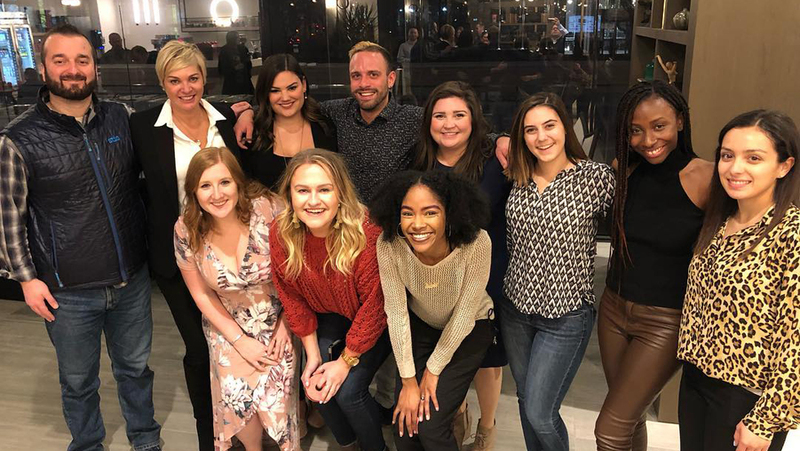 Over $3,000 was raised thanks to Steve Tziforos, Cory Eigenschenk, Bec Williams, Adam Polywka, Liam Brady, Jaclyn Kaminski, Briley Kellison, Noah Placzek, Audrey Smith, Jenn Splinter, and Angie McNeil. Special shout out to the Grant Thonton Team and Team Tziforos. Almost Home Kids Turns 20! Almost Home Kids began 20 years ago as the dream of two mothers who longed to create a place in the community, where families of children with medical complexities could turn for care to avoid prolonged hospitalization or long term care institutions. With the grassroots support of the community, and generous donors like you, today Almost Home Kids has homes in Naperville, Chicago and Peoria with more locations on the horizon. Become a Sustainer Donor – Consider $20 a month to mark our 20th Anniversary! Please help us sustain the lives of the children we serve by providing them the essential medical care and supplies they need. 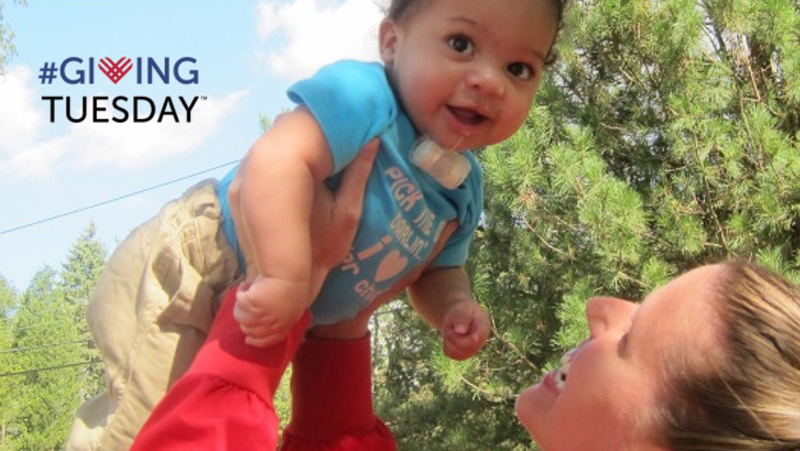 Log on to http://give.almosthomekids.org/sustainer and set up monthly giving on a credit card. Log on http://give.almosthomekids.org/sustainer and set up monthly giving automatically from your checking account by choosing “direct debit” (this option saves us transactional fees). Use your bank’s website to set up a monthly transaction (this option saves us transaction fees). Set it and forget it – but we won’t! You’ll receive a year end summary to help with your taxes, and periodic updates on how your gift has made a difference. The most important benefit is knowing that your contributions are improving the lives of amazing children. We are always on the lookout for volunteers to help make each Almost Home Kids feel like home. Individual volunteers, volunteer groups and the community make a difference allowing Almost Home Kids to provide a better quality of life for children who are medically complex, and their families. Volunteers are an integral part of the daily functioning of Almost Home Kids and we always welcome individuals who would like to be a Recreational Volunteer with the children as well as volunteer groups to our home! We love the original hand-painted mural that was created for us at Almost Home Kids by madly talented artists from TracyLocke Chicago Office. There are so many fun elements that combine our animal theme from the kids doors, iconic Chicago emblems and imagery with quotes from our nursing staff and from our healing garden in Naperville. It truely is a one-of-a-kind. Special thanks to Kelsey who spearheaded the project and Chris and all the artists who not only painted but also read to the kids during a story hour and stuffed envelopes for us! Thank you all for donating your time and creative energy to bring a lot of joy to our home. Hard to believe it by looking outside, but Spring will be here before you know it, and with it, the annual Bank of America Shamrock Shuffle 8K! 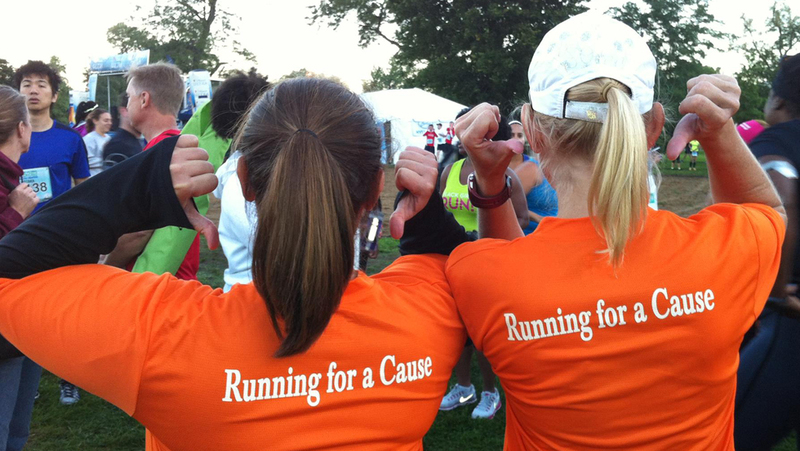 Members of Team AHK receive a dri-fit orange running shirt emblazoned with “Running for a Cause” on the back. You just need to commit to raising $40 or more for the children at AHK via our easy to use online fundraising platform. 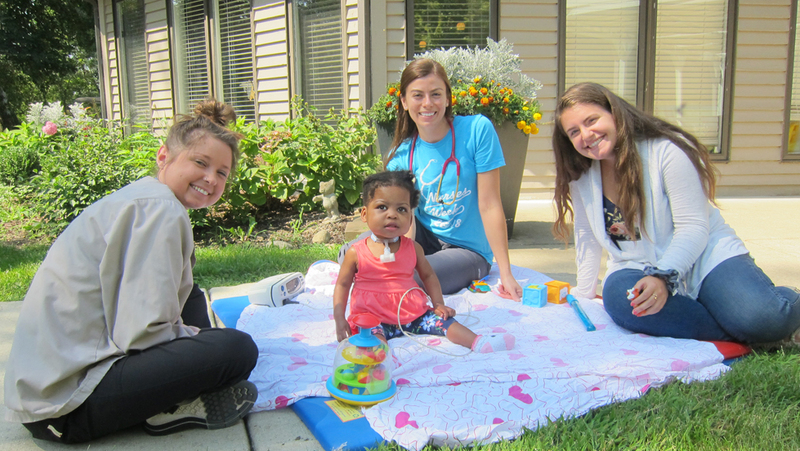 Your commitment helps AHK provide transitional and respite care in a home-like setting and training for parents of children with medical complexities. 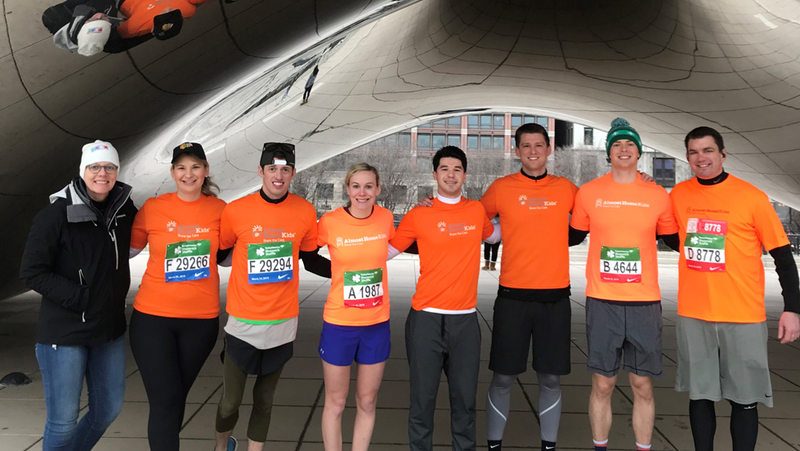 To join Team AHK for the Shamrock Shuffle*, email elarsen@almosthomekids.org as an Individual, or select to Start a Team and recruit friends or family members to make a difference along with you. We look forward to seeing you once again at The Bean on March 24! *Don’t forget to register at the main Shamrock Shuffle race site first. Thanks a million to all of you for supporting Giving Tuesday – [drum-roll] we raised nearly $50,000!!!! These contributions include matching gifts from the Coleman Foundation and Skender Foundation. The impact of these donations is far reaching and we are most grateful for each and every gift.